Yahoo has posted on their blog to tell users that they will be sharpening their focus on new Yahoo! 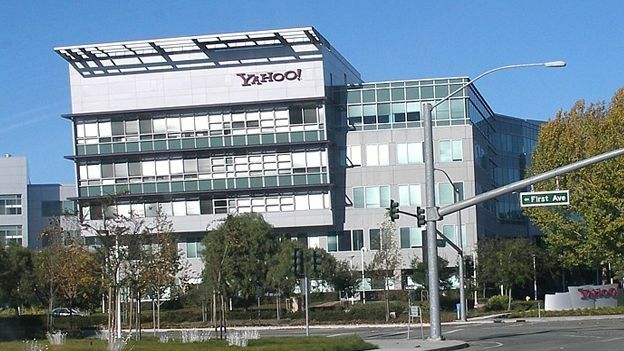 products by closing Upcoming, Yahoo! Deals, SMS Alerts, Kids, Yahoo! Mail and Messenger feature phone (J2ME) apps by April 30th. Older versions of Yahoo! Mail will also face the chop from June 3rd, including Yahoo! Mail Classic. The official blog post states, "We realize that change is hard, but by making tough decisions like these we can focus our energy on building beautiful products for you like the two we introduced this week - Yahoo! Mail for iPad and Android tablets and Yahoo! Weather for iPhone." Users of Upcoming can download information for exisiting uploaded events (instructions on the blog), Deals customers can save their coupons prior to the shutdown, SMS alerts can be kept up-to-date with the use of alternative Yahoo! mobile apps or by going to alerts.yahoo.com and diverting alerts to email or Yahoo! Messenger & Yahoo offers a Mail migration program for those using older versions of the service. Last month, CEO Marissa Mayer shutdown a selection of Yahoo products, as well as reports of Yahoo aiming to acquire a controlling stake in DailyMotion, the world's most popular online video website. To see the whole list of apps and services that will be closing down, click here.